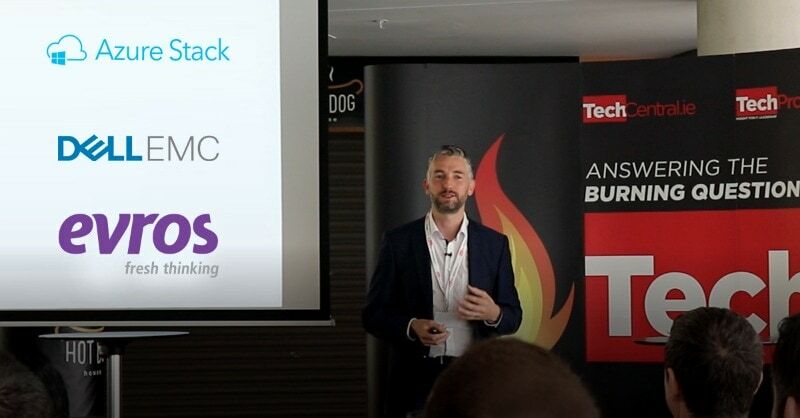 Our Hybrid Cloud event kicked off this morning at the iconic Aviva Stadium with the announcement that Evros is launching the Azure Stack ‘Proof of Technology’ Programme, the first provider to bring this to market in Ireland. 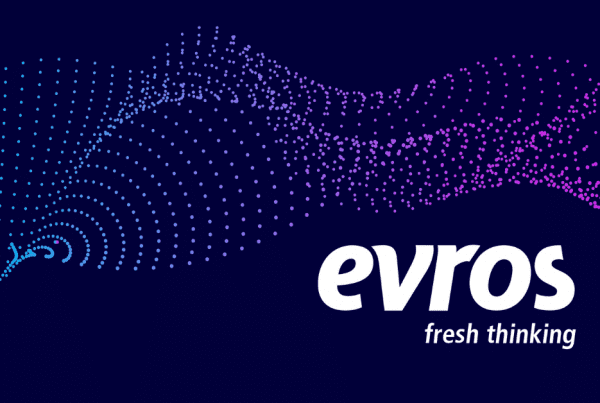 In conjunction with Microsoft and Dell EMC and our Enterprise Provider Cloud platform, Digital Planet, Evros will make the Azure Stack programme available to its current customers on a trial basis. This offering will allow enterprises the opportunity to experience the capability and control that a Hybrid Cloud Platform delivers. 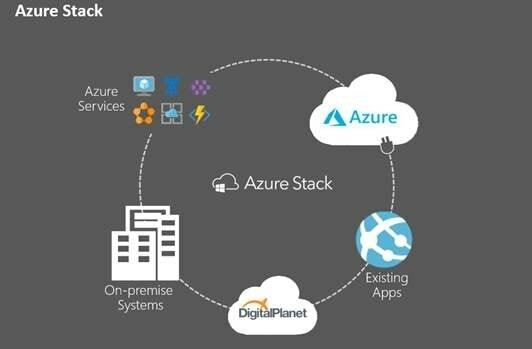 Azure stack is a deployment of the Azure Cloud code on certified server hardware, and this allows customers to leverage the rich ecosystem of services and provisioning options available on Azure in an On-Premise or Private Hosted variant. Azure Stack also allows for customers to have a common portal for the provisioning of IT services, be it On-Premise, on dedicated hardware in a Private hosted Cloud, or in the Public Azure Cloud. 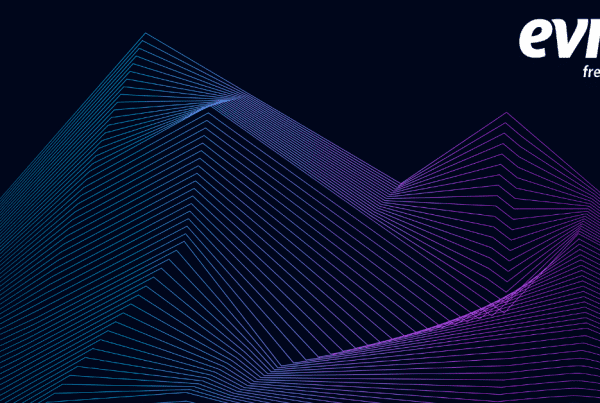 With our cloud platform, Digital Planet and Azure Stack, your business will enjoy consistent modern application development, complete control over data and compliance, increased productivity, and better decision making through powerful analytics tools. Interested in our Azure Stack ‘Proof of Technology’ Programme? Contact us today for your free trial consultation. There was further insight into the cloud this morning from a clear viewpoint at the Aviva Stadium. Joe shared the stage with Equinix speaker, Global Solutions Architect Luke Harrison, who examined the benefits of private interconnectivity services, which is facilitating the orchestration and automation that many companies are beginning to see prevalent. Editor Paul Hearn followed up both talks with an interview with Pat Brennan, Head of Information Technology at Kingspan Insulation, who offered his experiences of implementing such an environment at a global capacity. The group Q&A revealed audience concerns surrounding of hybrid in terms of control of file retention and back-up, work-cycle management and security. And, GDPR -of course- cropped up during the talk, as Paul queried how the incoming data compliance regulation will affect the cloud landscape. “And I thought we were going to get through an event without the mention of GDPR,” Joe said. The morning event finished up shortly after 10am, as the audience returned to work with a little more insight to the complexities of the ever-changing hybrid cloud landscape. Interested in knowing more about our Azure Stack and what your business can achieve with Hybrid Cloud? 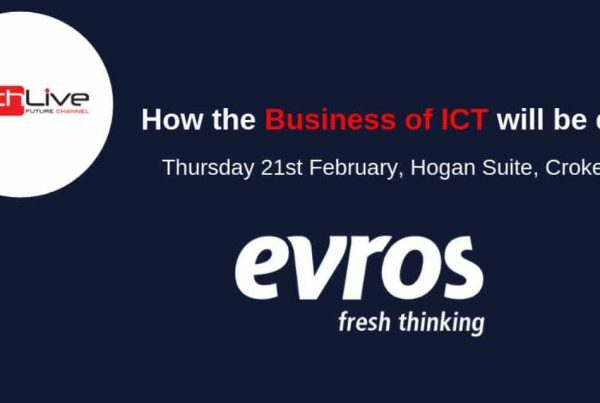 Contact the Evros team today. Previous PostEvros double-win at Tech Excellence Awards!